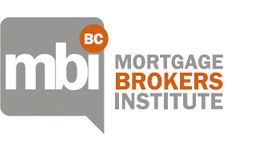 Is it time to renew your Mortgage Brokers license? To fulfill the education requirement on your application, simply complete two (2) FICOM-Approved re-licensing courses, plus the latest regulatory update. These courses are designed to help you sharpen your skills as a broker, gain an edge and better manage your business.